The celebrated H Hall at the San Diego Comic Con already lit up with the appearance of cast and crew of Aquaman but when James Wan’s upcoming DC hit’s premiere worldwide trailer was revealed it totally stole the show. The first look into the aquatic of Atlantis featured dreamy sequences of Atlantis and presented various characters of Aquaman’s plot too. Another noticeable tell in Aquaman’s trailer was that in that time Arthur Curry’s half-brother Orm was the ruler of Atlantis. Obviously this is whole origin story. 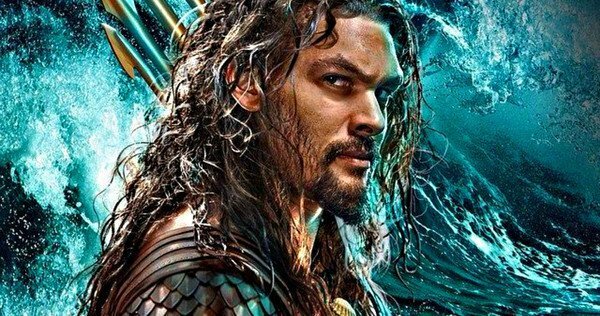 We’ve seen him in Justice League, which is two minutes of his whole life so we get to see where he came from,” Momoa said about his character’s origin story. I think when he was a little boy, he had these powers and he didn’t hone them in so this whole journey of him going to become the king…the last frame of this movie you’re going to see him actually become the thing he was destined to be. While this revelation might not come as a surprise to some DC Comics fans as Aquaman has been the ruling king of Atlantis in the comics. Although the official merchandising confirms Arthur Curry to be the king of Atlantis too by hinting through a change in character’s clothing in Aquaman movie. Aquaman will hit the theatres on December 21, 2018.